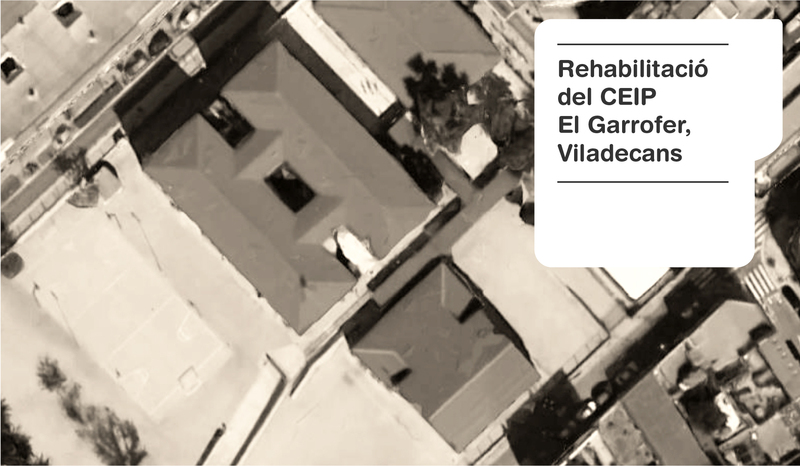 This survey was developed during 2015-2016 and analyzes the capacity of renovation of the buildings of three schools to reach nZEB standards. 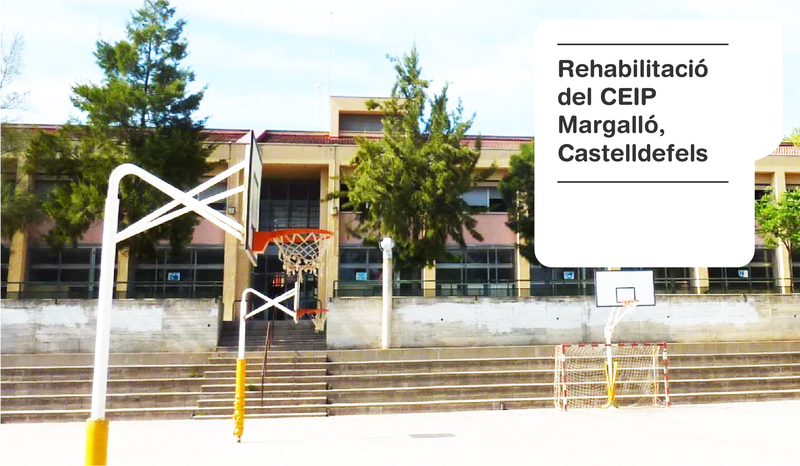 The schools are located in Viladecans, Sant Adrià del Besòs and Castelldefels. Those buildings have high levels of energetic conssumption and lack of comfort in winter and summer. 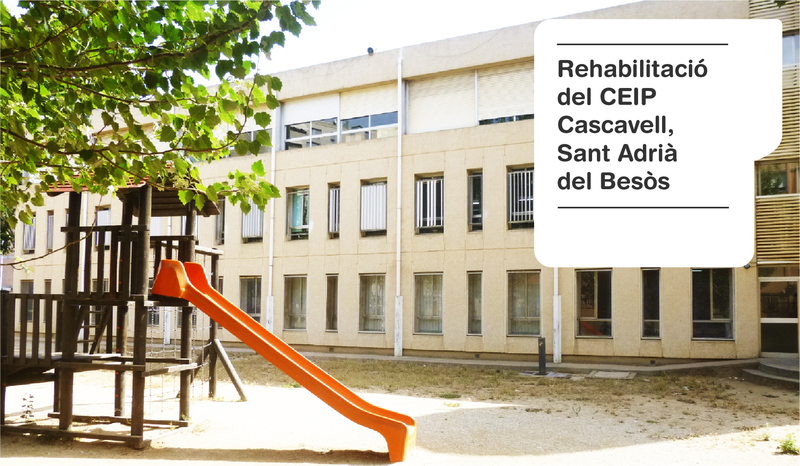 This survey was contrated by Direcció de Serveis Ambientals de l’Area Metropolitana de Barcelona. The survey included a Blower door test to determine airtighness of the building, analysis of air quality of classrooms and energetic simulation with software PHPP. 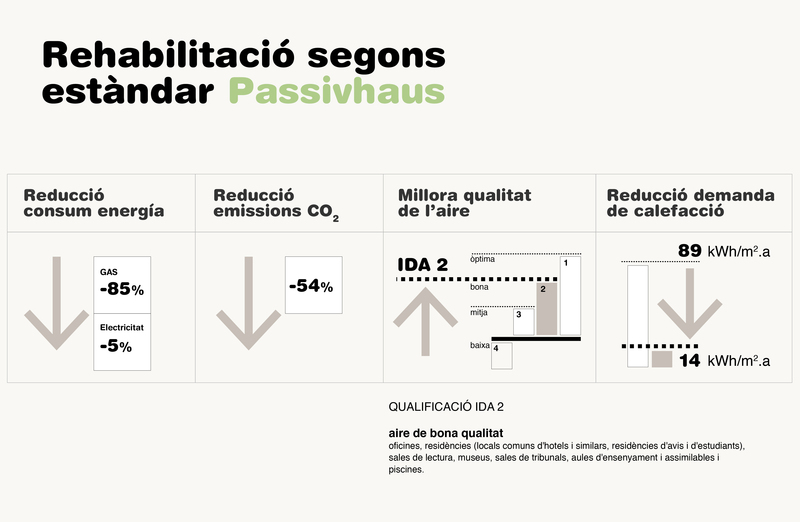 The survey compared three diferent renovations: to improve two letters the energetic qualification, to meet CTE requirements and to reach Pasivhaus standard.